Here is a 3D printer that can print in chocolate. 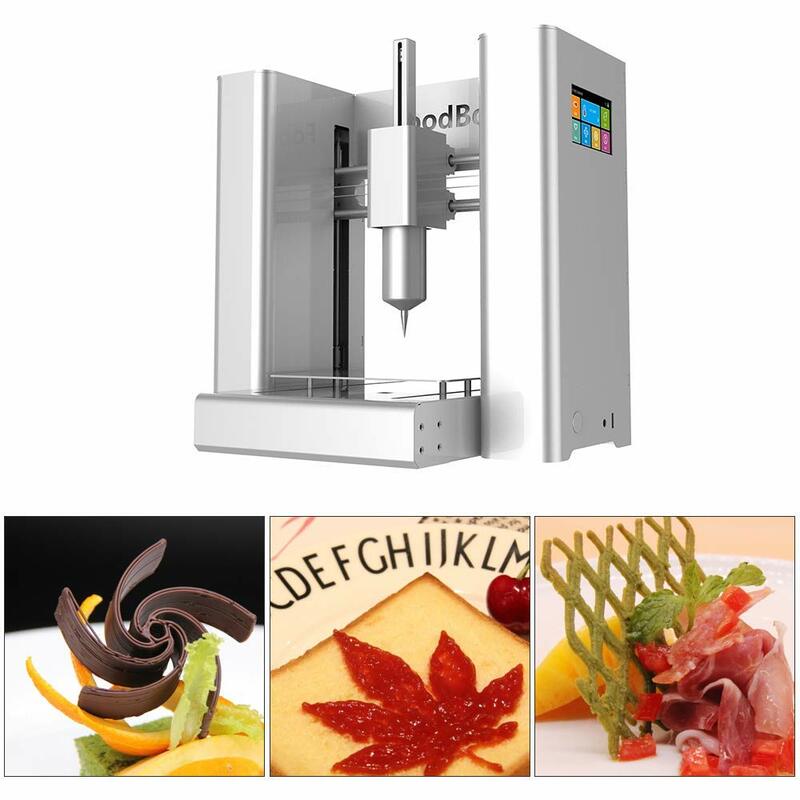 The FoodBot 3D Chocolate Printer has a printing speed of 15-70mm/s and build volume of 150 * 150 * 70mm. It has auto leveling functionality too. 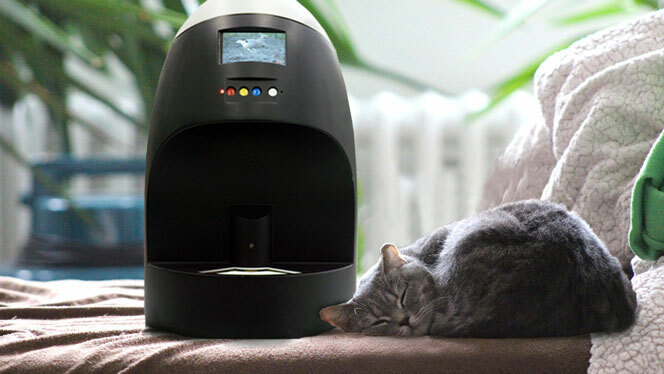 The machine has a 4.5″ touchscreen display and supports WiFi and USB printing. The FoodBot works with jam, cheese, mashed potatoes, and more than 10 ingredients. It has a sheet metal structure and supports STL/G-code file formats. The bad news? Something like this doesn’t come cheap.